John was called to the Bar in 1981 and is a founding member of Lachlan Macquarie Chambers at Parramatta. His contribution to Law has been recognised by the awarding of The Medal of The Order of Australia. 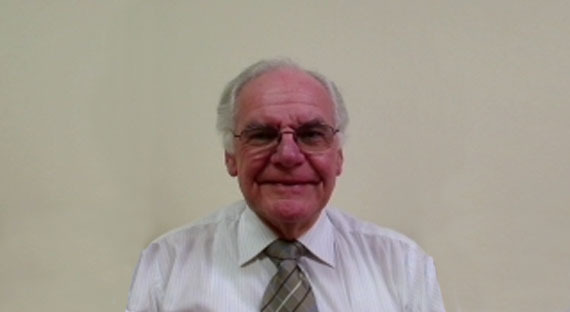 He presently specialises in appearing as Counsel for independent Children’s Lawyers.